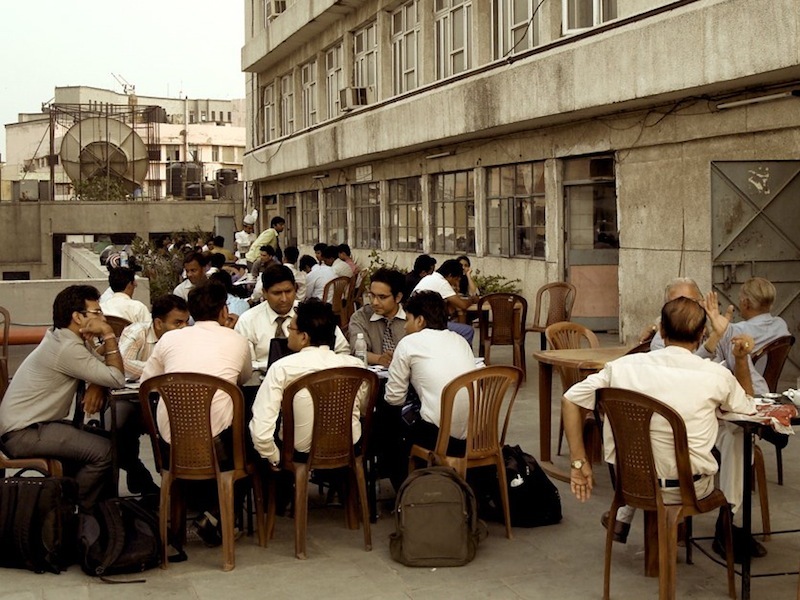 A large terrace with the perfect setting for gup-shup. Expect mediocre food. More on our blog.